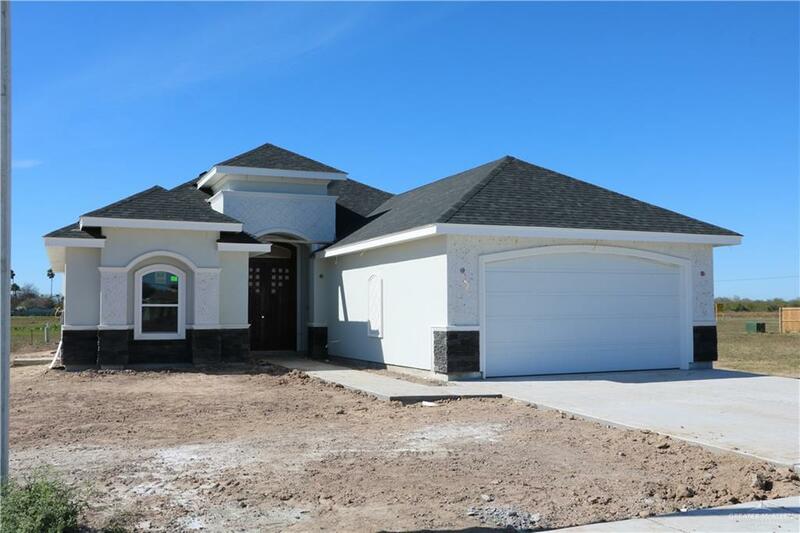 New Construction home for sale in Alamo, TX! Beautiful custom home! 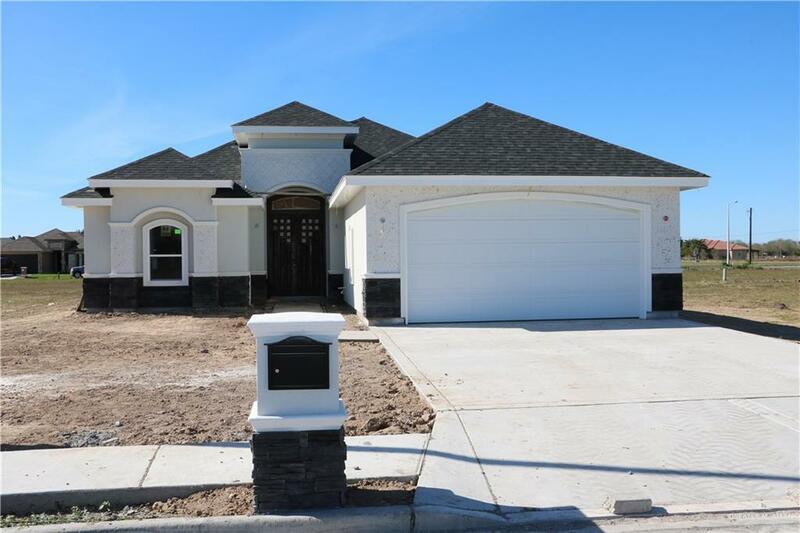 Newly built 3 bedrooms, 2 baths & 2 Car garage. This home features large rooms with walk-in closets, open floor plan, large kitchen with lots of cabinets. 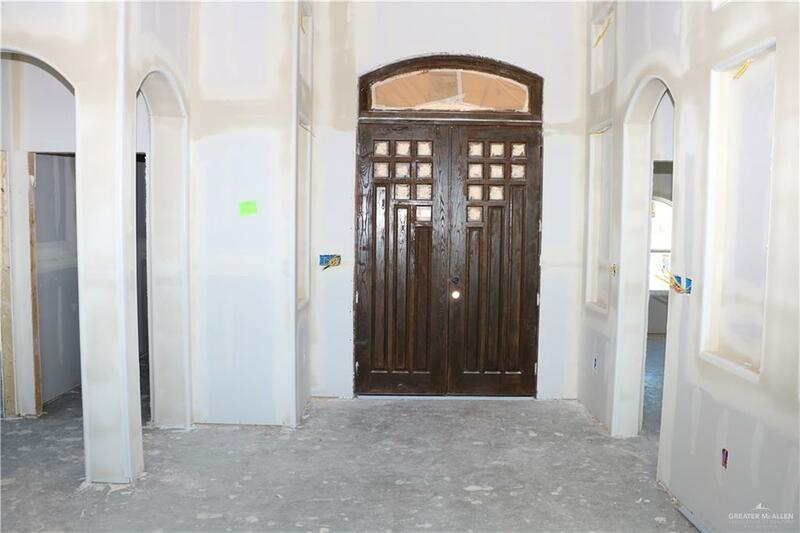 High decorative ceilings, granite counter-tops, porcelain tile floors throughout. Home almost completed. It won't last long! Call us to schedule your showing today! !